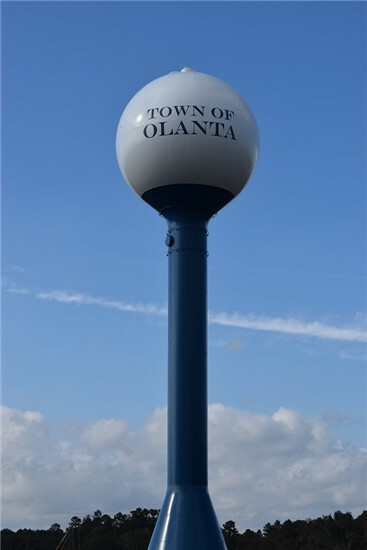 Water and sewer amenities are offered to the citizens of the Town of Olanta. Applications are available at the Town Hall between the hours of 8:30 am – 5:00 pm, Tuesday through Thursday. Installement fees are required in order to obtain service. The installment fee for homeowners is $100.00 and for renters the installment fee is $200.00. These installment fees are nonrefundable. Should your residence require water tap installation, the fee is $1000.00 which is non-refundable.